It is a protective cream with high content of zinc oxide in its high-quality cream base (emulsion type water in oil). 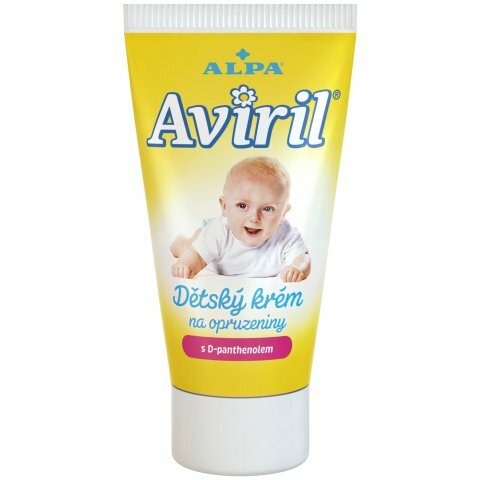 This baby cream is intended for treatment of baby skin which is irritated or affected with sore spots (intertrigo). The product contains vitamins E and D-panthenol which facilitate skin regeneration and soothing.